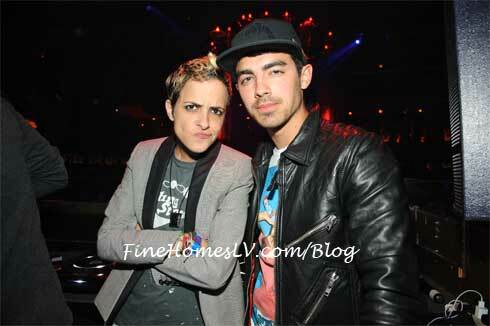 Saturday night the season opening celebrations for TAO Beach continued with an all night party including sightings of Joe Jonas, Busta Rhymes, DJ Samantha Ronson, Jessica Szohr and more at TAO Las Vegas at The Venetian. Joe Jonas dined with TAO owners and a group including Vinny Guadagnino from the Jersey Shore. Nearby Krysten Ritter and her boyfriend Brian Geraghty had dinner with another couple, feasting on sushi and sake. At another table Jessica Szohr, Samantha Ronson and friends enjoyed Satay Bass, Wasabi Filet and Crispy Shrimp. After dinner all made their way upstairs to TAO Nightclub where boxing announcer Michael Buffer announced the start of the party with DJ Vice. 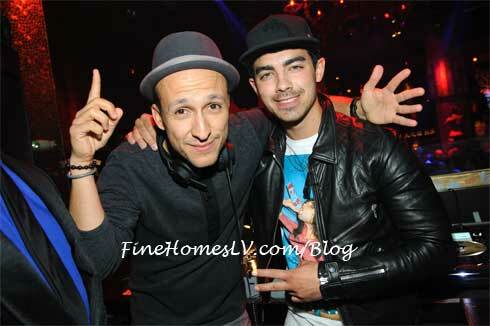 Joe Jonas popped into the booth with Vice. 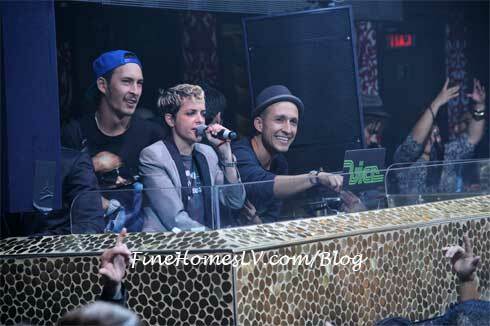 Samantha Ronson also got in the DJ booth and she and Vice entertained the packed club with an east coast vs. west coast DJ battle. 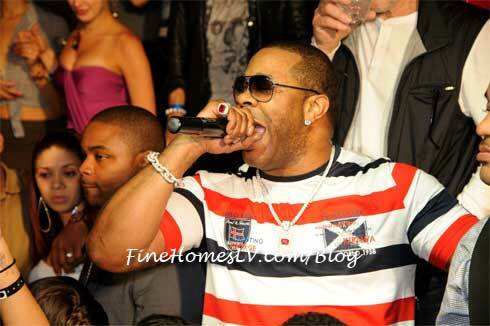 Busta Rhymes made a surprise visit to wish manager Chris Lighty a happy birthday. 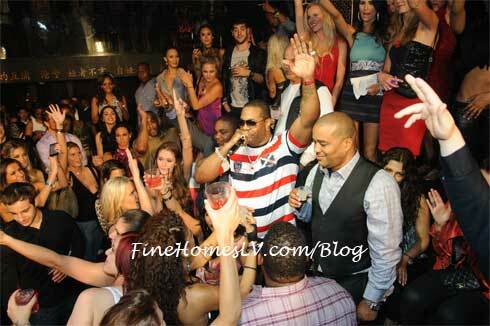 He toasted the birthday boy, letting the crowd know Chris was responsible for every dime Busta has ever made. 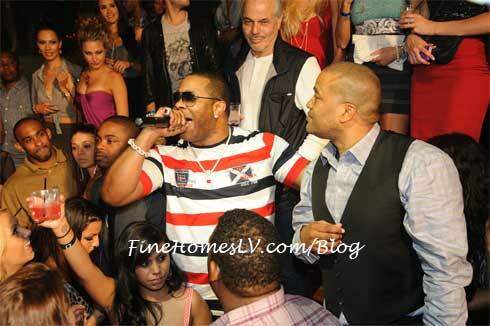 Busta even treated club goers to an impromptu performance of all his hits.